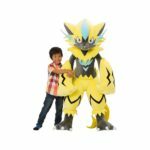 The Pokemon Company has announced a brand new Pokemon Center lifesize Zeraora plush in Japan today. 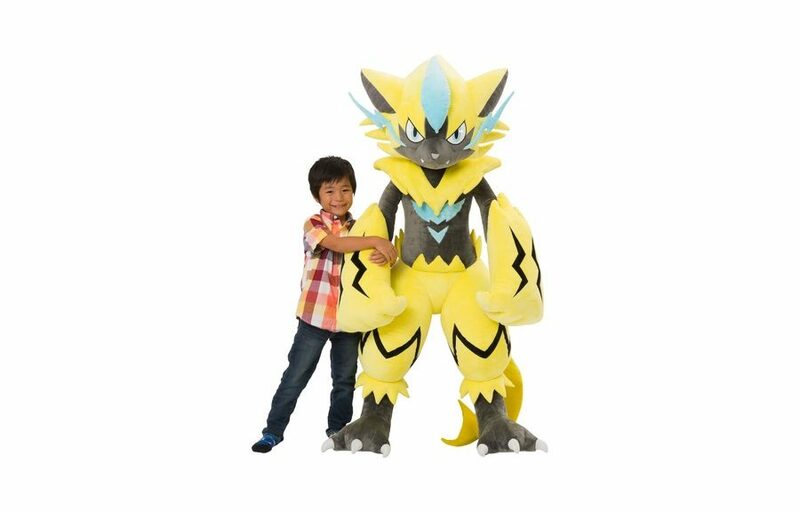 As you could probably tell, the lifesize Zeraora plush is larger and taller than a Japanese child. 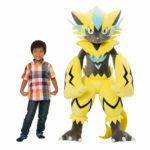 While The Pokemon Company has not released official dimensions yet, Zeraora is 1.5m tall in the video games and anime, so we can probably expect that plush to be around the same height. The gigantic plush is available to pre-order exclusively at Pokemon Center Online for 59,400 yen (USD536). Pre-orders begin on September 15 and end on October 28, 2018. Shipping begins in February 2019.